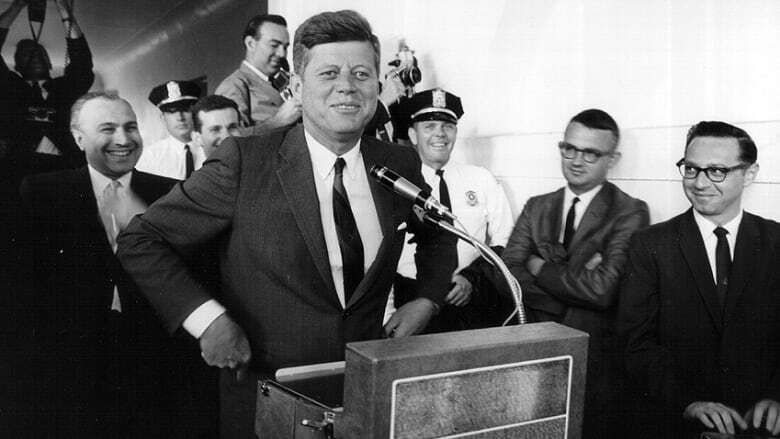 On June 10 in 1963, President John F. Kennedy gave a speech that changed the course of the Cold War, and led to the 1963 Nuclear Test Ban Treaty. Then on June 11, he gave another speech that led to the Civil Rights Act of 1964. Two days in Kennedy's 1000-day presidency: what do they tell us about Kennedy as a president and his legacy? On June 10 in 1963, President John F. Kennedy gave a speech that changed the course of the Cold War, and led to the 1963 Nuclear Test Ban Treaty. Then on June 11, he gave another speech that led to the Civil Rights Act of 1964. Two days in Kennedy's 1000-day presidency: what do they tell us about Kennedy as a president and his legacy? Two Days in June is Andrew Cohen's most recent book, and the jumping-off point for a discussion with former Senator Paul Kirk, executive editor of the Pittsburgh Post-Gazette David Shribman, Professor Barbara Perry from the University of Virginia, and author Andrew Cohen. Andrew Cohen's book, Two Days in June, is published by McClelland and Stewart.